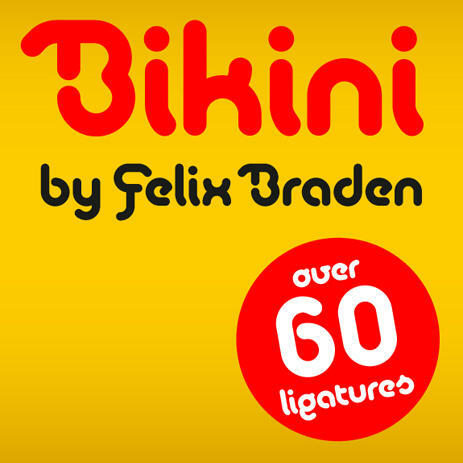 Bikini is a display-font that offers designers a variety of opportunities to create a lively and sophisticated typography. The font contains swash-capitals and roman capitals as well as two different forms of lowercase letters for endless combinations. 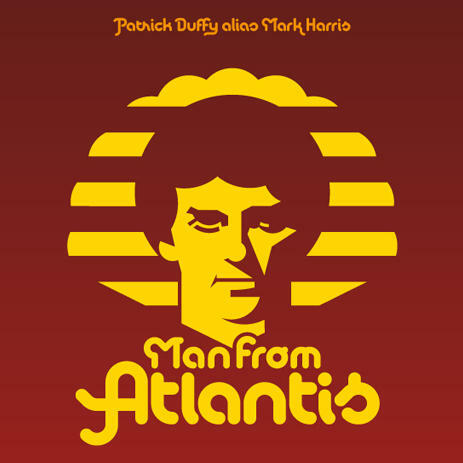 Furthermore, a set of more than 60 ligatures is included. Bikini gets its charme by mixing up constructivist and handmade origination concepts. 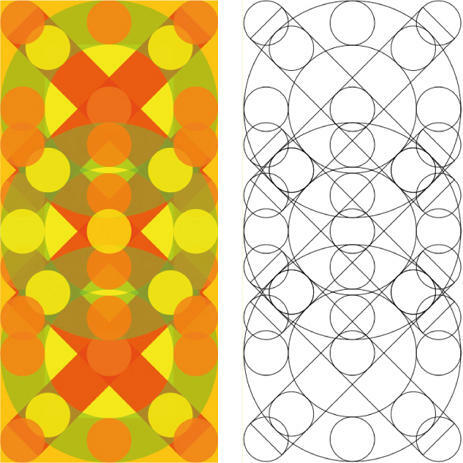 Although the letters show partially very expressive and overhanging details, the creation is strictly based on a matrix of circles and arcs (see drawing). In spite of its static and geometric basic elements Loreley seems to come to live and to break the rules of the grid, thus it looks somewhat psychodelic.